Images can be freely used for any non-commercial use. 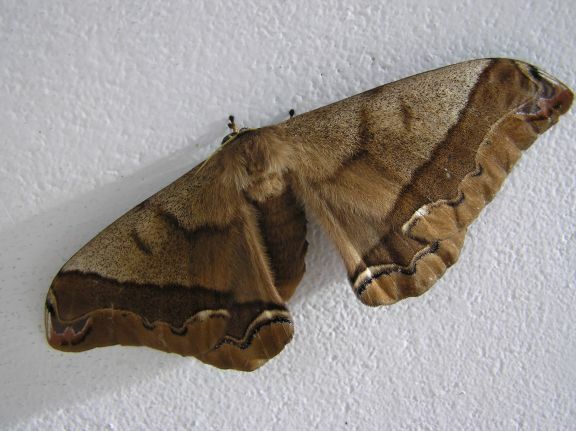 The Chiriqui mountains of western Panama seem to teem with all sorts of moths and butterfly's. 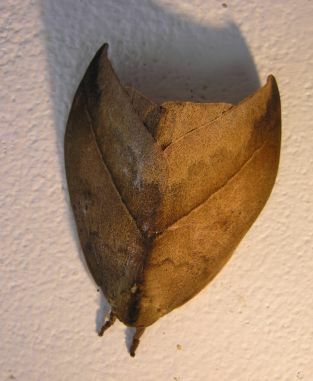 The following moths can be seen in their dozens around just about any house in Volcan. 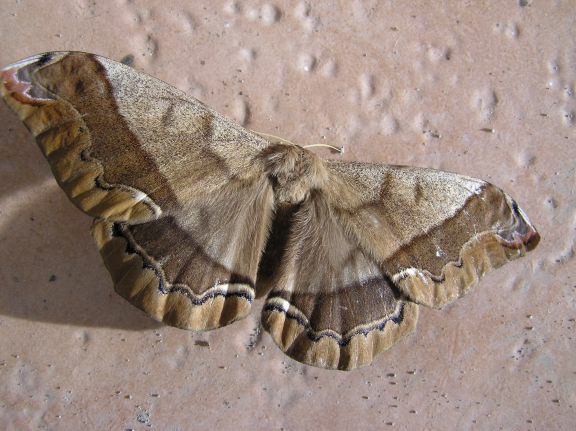 The largest have wingspans of 6 inches. 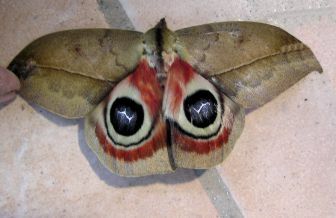 I do not know the exact species of these creatures, the so called "devil's moth" I have named because when closed he exhibits a demonic, horn like face with small "eyes" on his wing tips - when opened he displays large owl shaped eyes.